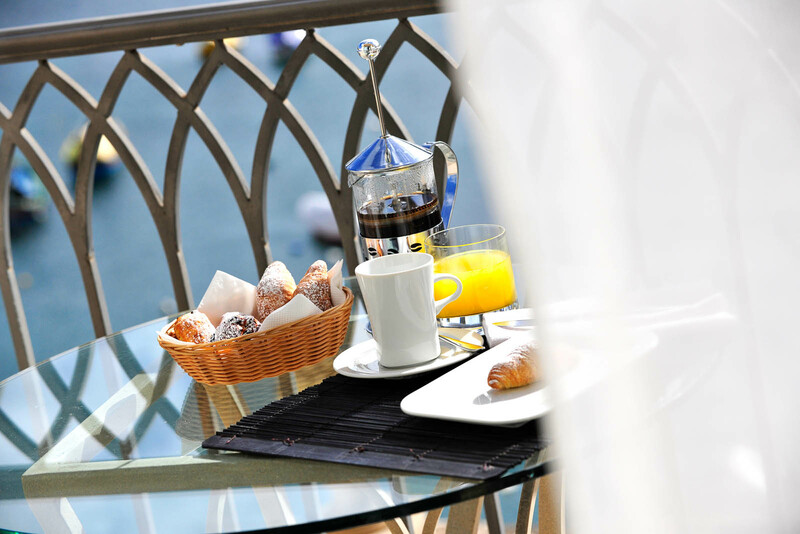 Breakfast is served from 7am until 10:30am at Café Juliani and is offered at €14 per person. Enjoy eggs your way, roast potatoes, sausages and bacon, toast, sweet and savoury pastries, fresh cheese and fruit, cured meats, cakes, and local specialities like pastizzi, qassatat, fresh Maltese bread and puddina. Quality comes first so we use fresh and, wherever possible, local ingredients.